At Idyllwild Arts day and boarding school, our Dance Department immerses you in a dancer’s life. Intense training and the passion for dance of our teachers will transform you into the best artist you can be. Trust us to help you gain the strength and coordination that dance requires. 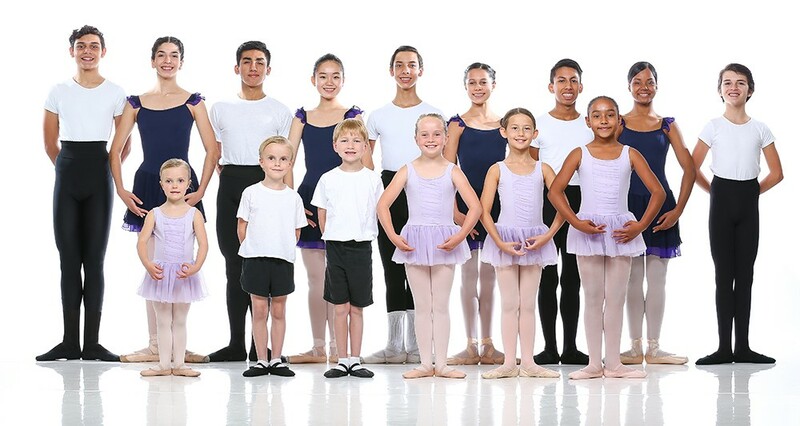 We feature a multi-discipline dance program that offers the ABT curriculum in ballet as well as cutting-edge modern and jazz. To develop your mind we have an excellent academic program, which includes an English as a Second Language Department that helps international students become fluent in the global language of dance—English. All students receive personal attention in an environment geared toward success. If dance is your passion, let Idyllwild Arts help you make it your life. The Dance major is designed to provide students with the technical and artistic versatility required to advance in the professional dance world. Ballet plays a crucial role in the education a Dance major receives with a focus on classical technique emphasizing healthy movement habits. Dancers are also required to take modern and jazz dance each year they are enrolled in the program. The Dance Department puts on two main stage productions as well as studio works throughout the year, including student choreography. Barre work: plies, tendu in 5th, ronds de jambe a terre and en l’air, Grande Battement. Students should include a 5 x 7 photo taken in first arabesque.